You are looking at product you want to buy online in Safari and suddenly a pop-up displays. It tells you that you can get that cool item elsewhere for $20 less. You click it, see the deal, buy it, and just saved yourself some money without having to comparison shop Automate Deals and Save Time Shopping Online Every Time! Automate Deals and Save Time Shopping Online Every Time! 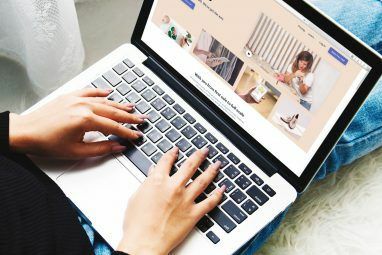 You don't need to spend hours researching prices, hunting down coupon codes, and signing up for emails you don't want in order to get good deals online. Read More on your own. 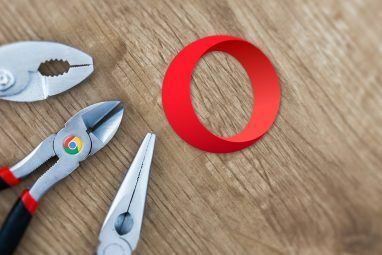 This is what these extensions for Safari 10 Must-Have Safari Web Extensions To Increase Your Productivity 10 Must-Have Safari Web Extensions To Increase Your Productivity Safari is sleek, powerful, intuitive and well-connected -- but it can also simplify your life. Here's how you can turn Safari into a productivity powerhouse. Read More can do for you. Honey is a really handy extension for finding deals and works very well. As you are shopping, a number indicator will be displayed on the icon showing how many deals Honey has found on that website. When you click it, a pop-up will display with coupons and sales in two different sections, with the counts of deals for each. The Coupon section lists coupon codes with brief descriptions of the item and amount of the discount. The Sales section displays descriptions for the items on sale as well. When you select an item, you will be taken to its page. You can also click “View All” and be taken to the Honey page where you can easily see a list of all coupons and deals for the site you were visiting. When you are looking for a better price on a specific item, PriceExpert is there. You will not even notice the extension nor do you have to click a button. 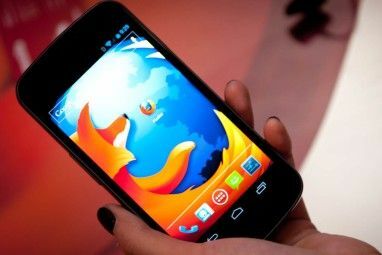 It automatically pops up when it has found a better deal on a product for you 7 Useful Firefox Addons For Online Shoppers 7 Useful Firefox Addons For Online Shoppers Read More . It will display the lower price, where it can be found, and gives a direct link to that item on the other site. There are a few settings for PriceExpert that you can adjust if needed. You can hide the extension activity for a day or a week right from the pop-up. You can also change the currency, language, and add a skin. Select from offers in search engine pages, vouchers for visited shops, and price differences as flat values. Shoptagr lets you track items you are interested in and notifies you when they go on sale. In addition, you can select the button from the toolbar to find a lower price on an item you are currently viewing. You can add it to your shopping list and save it for later. You can also select to be notified when that item has any price change or is dropped to 25 or 50 percent off. The extension tracks products right down to size and color and also provides notifications for price drops that include coupons. Digdrop is an Amazon-specific extension Awesome Amazon Shopping Extensions for Chrome Awesome Amazon Shopping Extensions for Chrome Chrome has Amazon extensions that can help you find good deals, check prices, and add items to your wish lists easily. Here's how to enhance your shopping experience. Read More , but a convenient one if you shop there often. The pop-up accessed from the toolbar will show top price drops with direct links to those items on Amazon. You can select which top drops you would like to see by department including electronics, watches, shoes, or even all departments. Displayed is a product image, the amount of the price drop, current price, and brief description. The pop-up also has a search option. When you enter a search term you will be taken to the Digdrop website where you will see all results for your search. Here again you see a photo, price, and description of all results. You can buy the item, view further details, or track the item. You can also view the price history of the products. While shopping, PriceBlink will notify you if there are better prices with other retailers. The extension displays a slim toolbar type of banner at the top. Depending on the types of details found, you may see buttons to compare prices, check out reviews, add to your wish list, or look at available coupons. This gives the extension a lot of value. When you click any of the options available from the buttons you are taken directly to the detail. This extension stays hidden, similar to how PriceExpert does, and only pops open when better prices are found. 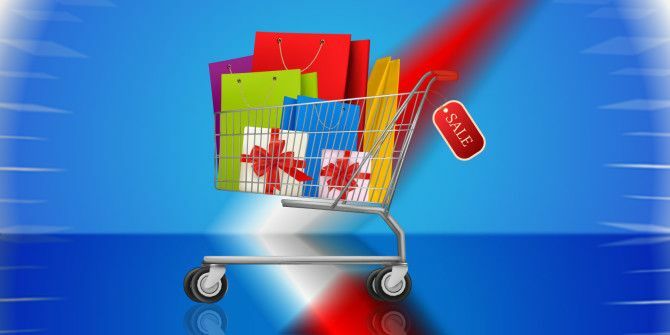 CouponMate searches for coupon codes and deals for tons of online retailers. While you are shopping, if a deal is found with this extension, the icon will turn red. It supports over 75,000 retailers with continuous updates to its list. Coupons are then applied automatically >when you check out. This extension will show you the best deals for items on the site you are visiting. A pop-up displays with the number of deals found for that store. It then lists them all with the amount of savings, a description, and when that deal will expire. The list is within a scroll box, which makes it nice to view all of the deals for that website. ShopBuddy is part of Shop.com. So, you have the option to sign up for cashback deals, invite friends to earn more, or just use the extension to find deals. This extension will display the full price history for stores like Amazon, Best Buy, Target, and Home Depot. The pop-up displayed will show a chart with the price history along with a daily average for both new items from the current seller and third parties merchants. If you select to view more product details, you are taken to the PriceZombie website where you can get a larger view of that product’s history. You can also look at the sellers rank with averages and choose to watch the item, which requires an account with PriceZombie Save Time And Money: PriceZombie Brings The Deals To You Save Time And Money: PriceZombie Brings The Deals To You With the vast number of places to shop online, it can be hard to find the best deals. Let PriceZombie do the work for you and save you lots of cash. Read More . But, if you are willing to set up a free account, you will be able to use the watch list to check for deals on your products. Which Safari Shopping Extensions do you Like Best? There are some definite favorites in this list, even though they all work pretty well. Do you use any of these to find great deals or is there another Safari extension you prefer? Share your comments and suggestions below! Explore more about: Browser Extensions, Online Shopping, Safari Browser. Wow thanks for mentioning PriceZombie! I've been looking for something that has price history from a bunch of different stores, but no one seemed to be doing that for some inexplicable reason. They even have Kohls!